The Hub at the heart of Tolladine. 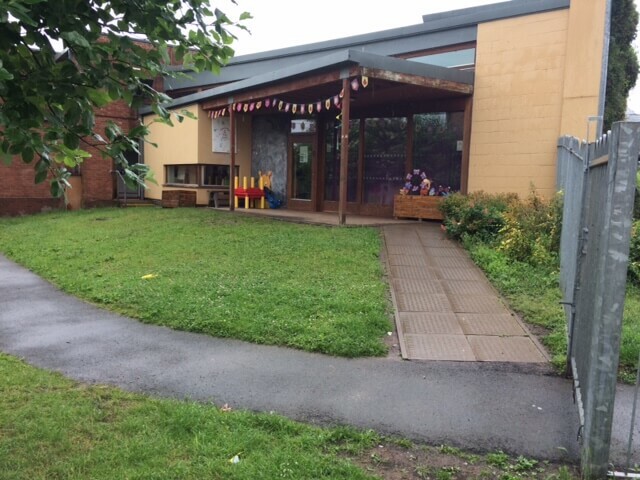 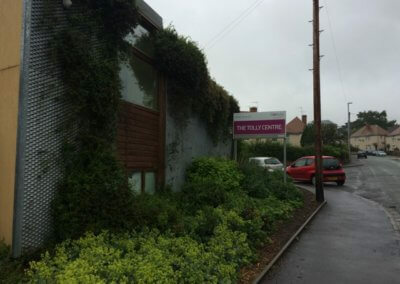 Close to the shops and shared with the church, the Tolly Hub is home to community lunch clubs, leg clubs, dance and play groups, and…………a very secret garden – shhhh!! 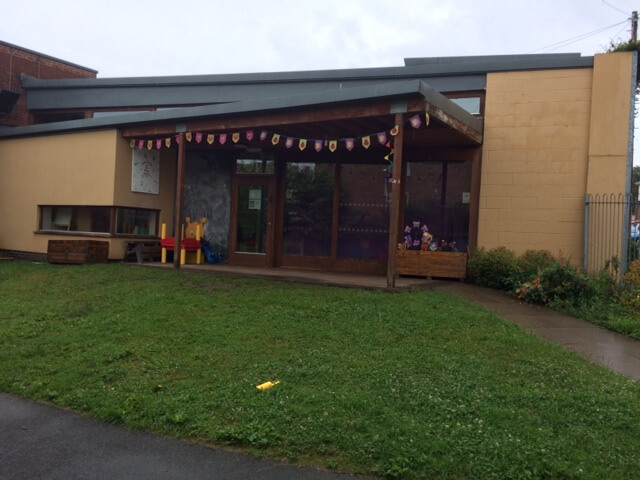 Home to community lunch clubs, leg clubs, a pre school nursery, dance and youth groups. 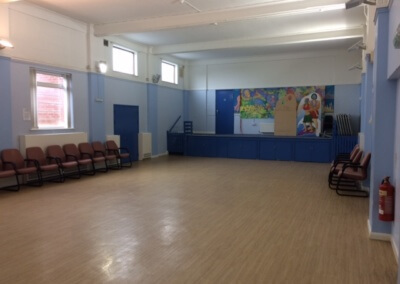 The hall is large enough to support larger classes, parties and assemblies. 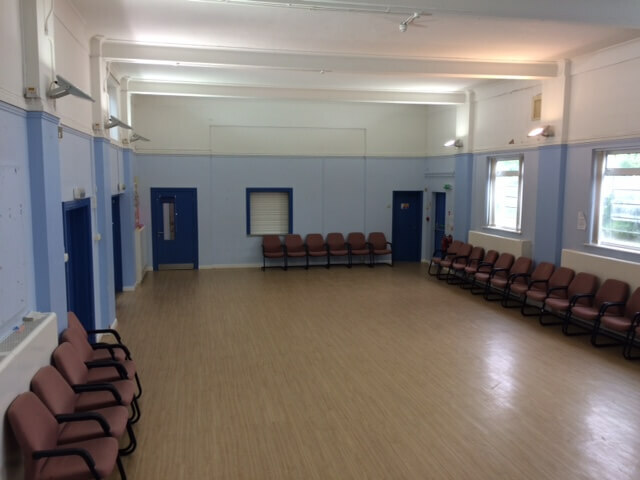 It has a seated capacity of 100 and is adjacent to the kitchen with a hatch dividing the rooms which eases catering to large parties. 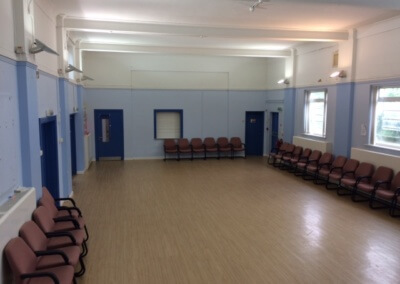 The Hall has a stage which measures 6m x 2m. 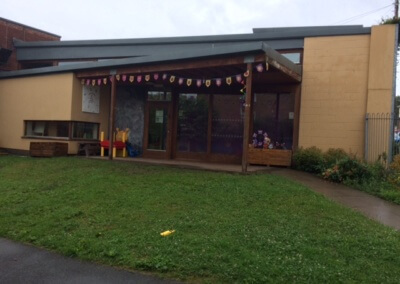 Self-contained play room with children’s toilets, baby change facilities, access to a secure private garden. 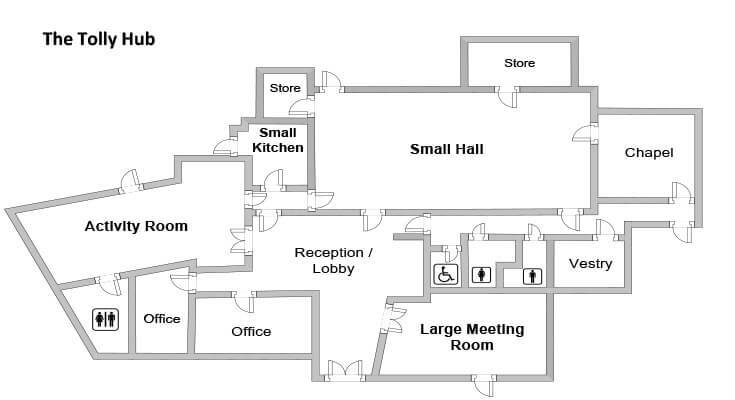 This room is also suitable for meetings. 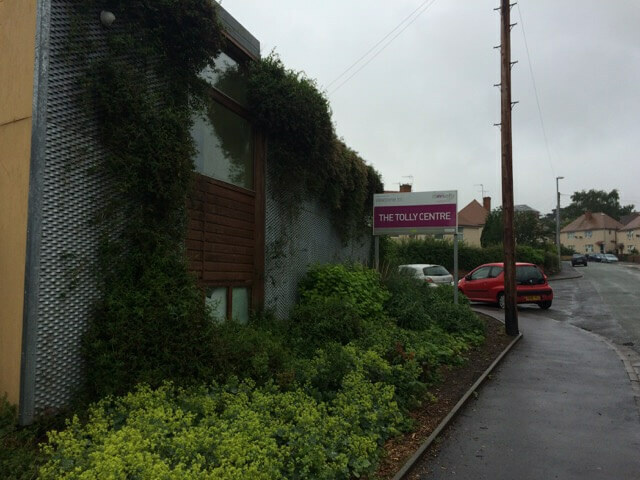 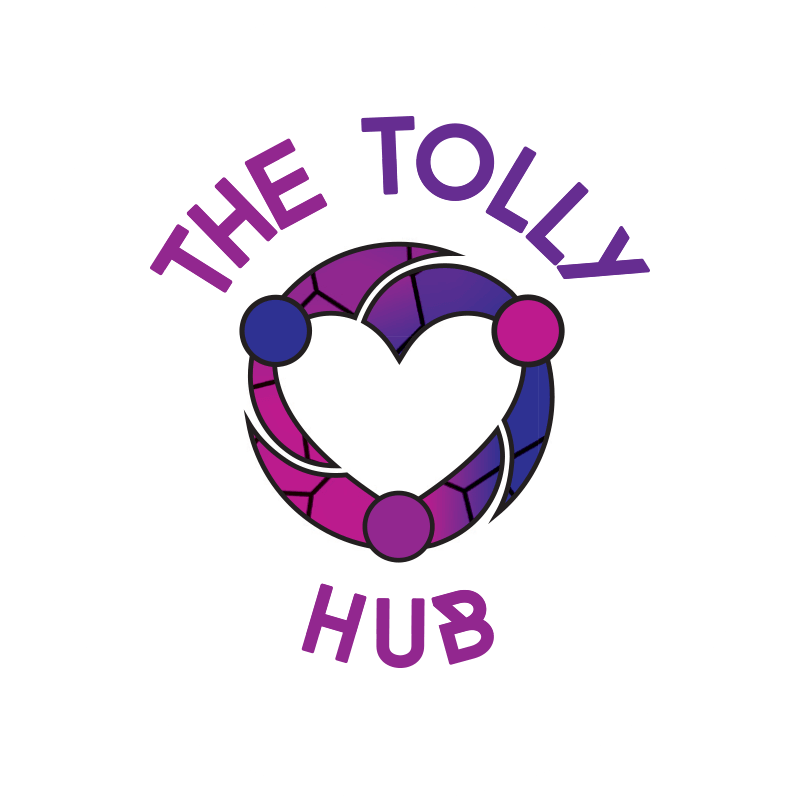 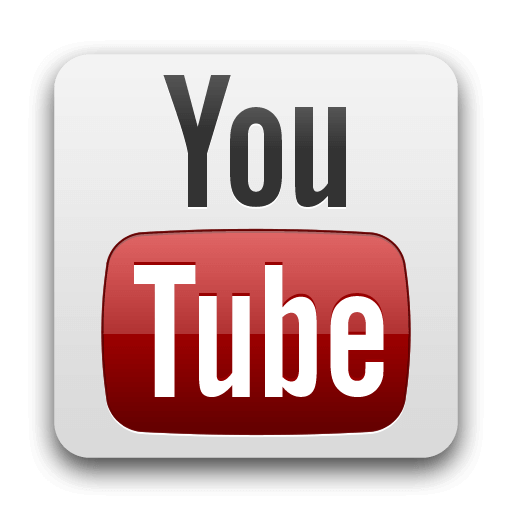 For a virtual tour of The Tolly Hub please take a look at our Hub Video or to view any of our other videos please click onto the Youtube Logo.